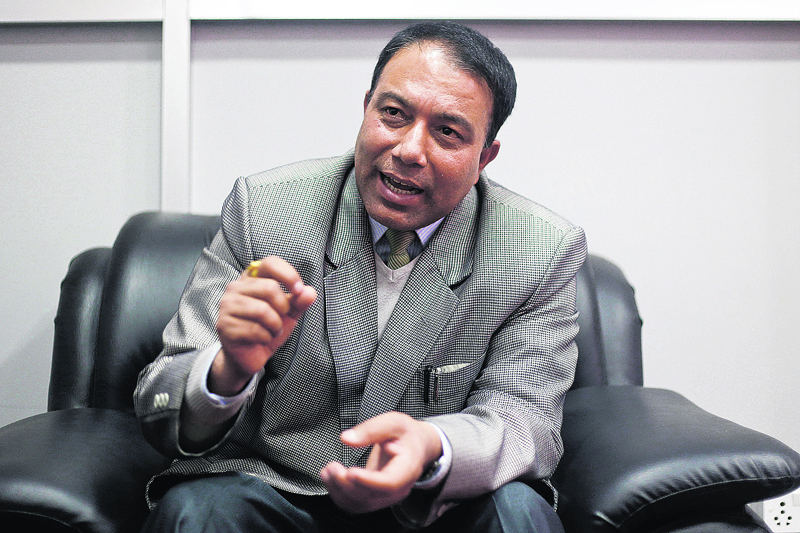 KATHMANDU, Dec 30: Alleging that the National Reconstruction Authority (NRA) failed to expedite the overall tasks of reconstruction and rehabilitation as per the expectation of the earthquake victims, the government has decided to seek clarification from NRA Chief Executive Officer (CEO) Sushil Gyewali over the delay. A cabinet meeting held at Singha Durbar on Thursday decided to seek clarification from CEO Gyewali within seven days as the authority under his leadership failed to expedite reconstruction and rehabilitation tasks even after a year of his appointment, informed Minister for Information and Communications Surendra Kumar Karki, who is also the government’s spokesperson. This is the second time the Pushpa Kamal Dahal’s government has sought clarification from the CEO, who was appointed a year ago by the previous government of KP Oli. Minister Karki said that the government decided to formally seek clarification from Gyewali also because he did not follow the government’s decisions despite repeated instructions by the prime minister. Dissatisfied over the snail-paced progress of the reconstruction and rehabilitation work, Prime Minister Pushpa Kamal Dahal, who is also the chairman of the NRA steering committee, had earlier called Gyewali to the former’s official residence at Baluwatar and vented his anger at Gyewali for failing to expedite the reconstruction and rehabilitation work. And the prime minister had ordered Gyewali to explain in writing as to what has been preventing the NRA from expediting the reconstruction work. But Gyewali reportedly had not been able to furnish satisfactory clarification to the prime minister during then. 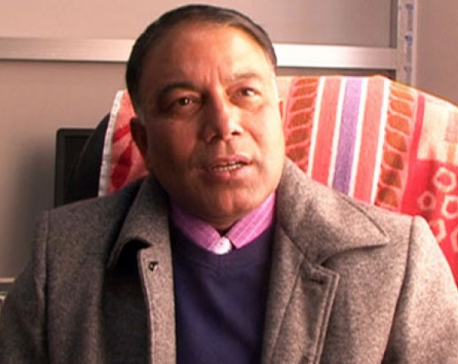 Information Minister Karki, however, said that this is the first time that the cabinet has formally decided to seek clarification from him. 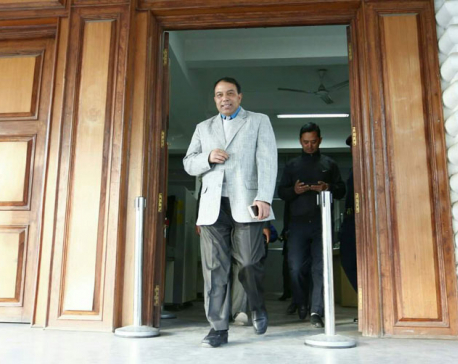 Meanwhile, immediately after the government decided to seek clarification from him, CEO Gyewali issuing a press statement stated that he would submit his clarification to the government within the deadline set by the government. “As the NRA has been carrying out reconstruction and rehabilitation related activities in a planned and organized way, it has started to yield results. In this context, I believe that the opportunity to submit clarification to the government about the progress made so far by the NRA and its line agencies and also inform about challenges and other problems that have hindered the reconstruction activities will only help us in giving further momentum to our activities,” he stated.